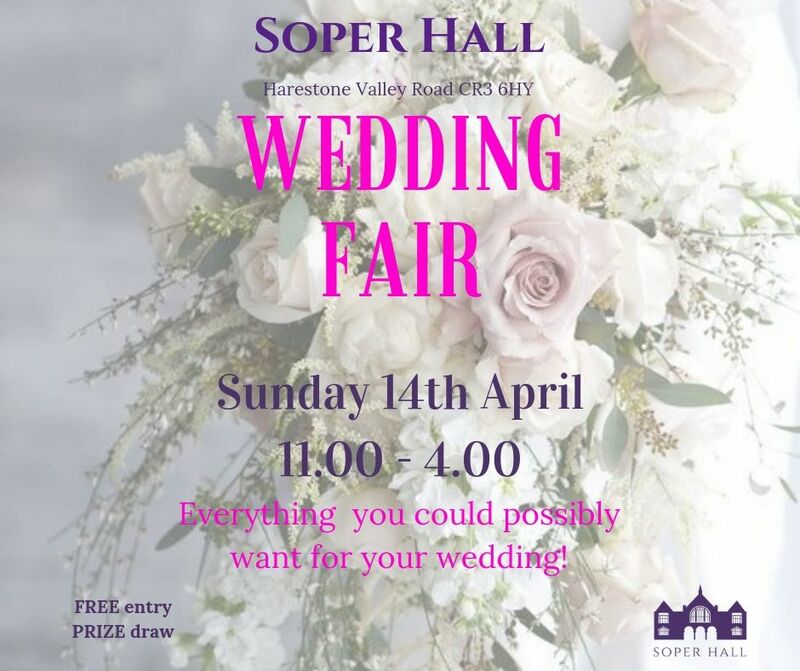 Just a little reminder that our next wedding fayre is being held at Soper Hall in Caterham, Surrey on Sunday 14th April between 11am and 4pm. Entry is free and there is complimentary bubbly on arrival! 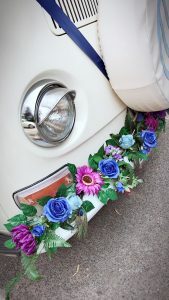 We will be there with Rupert our Camper Van Photobooth (weather permitting!) so come along and get an instant snap before you head in to meet the other wonderful suppliers! So with 2019 fully underway, it’s wedding fair time! We are delighted to announce that we have been invited to a handful of events this year to show off our cars and photobooths! First up is one of our favourites; The White Swan at Arundel. We have been exhibiting our cars here since 2017 and delighted to be back again on Sunday 3rd March 2019. Rupert and our photobooth will be there for you all to have a look at. Next up is a new fair for us at Manor Barn in Bexhill, East Sussex on Sunday 10th March 2019. Come along to meet Peggy and Rupert to see how they can be part of your special day. 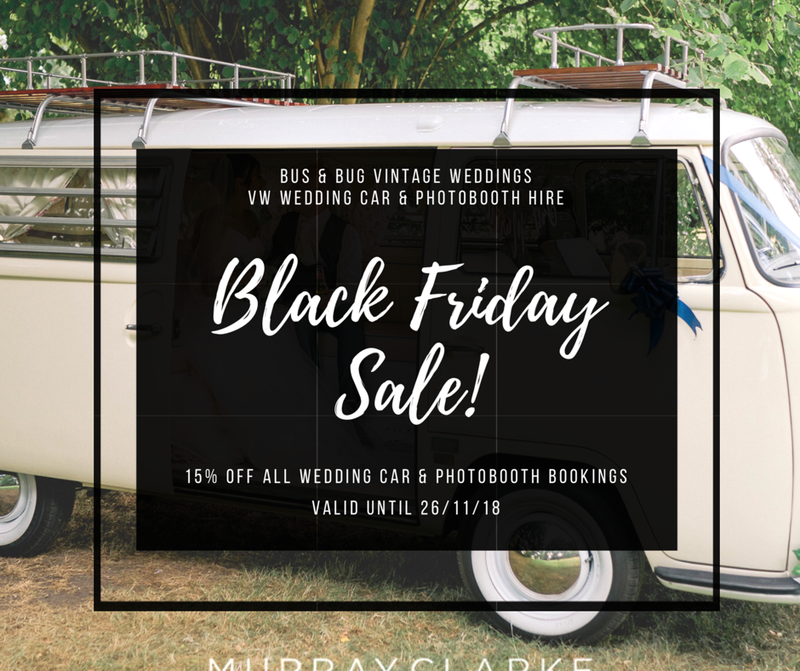 We are hoping for good weather so our campervan photobooth can be set up and working for you and yours to take away a memento of the day! Another new one to us is The Wonderous Wedding Fair, which is being held in Brighton on Saturday 16th March. The vibe of the show is stylish, fun and interactive, with exhibitors showcasing what’s hot in the wedding industry right now. Come to meet specialists who supply vintage, alternative, festival and unique services. It’s set to be a day full of unique and quirky inspiration with over 40 unique suppliers showcasing their products and services. There will be a fashion show in the afternoon and there’s an artisan tearoom to enjoy ‘a proper brew’ whilst taking in live entertainment. Bring your bride tribe or your partner to meet some of the best creative wedding suppliers in the south. Forget those dull, cooperate events, this is not your average wedding fair. 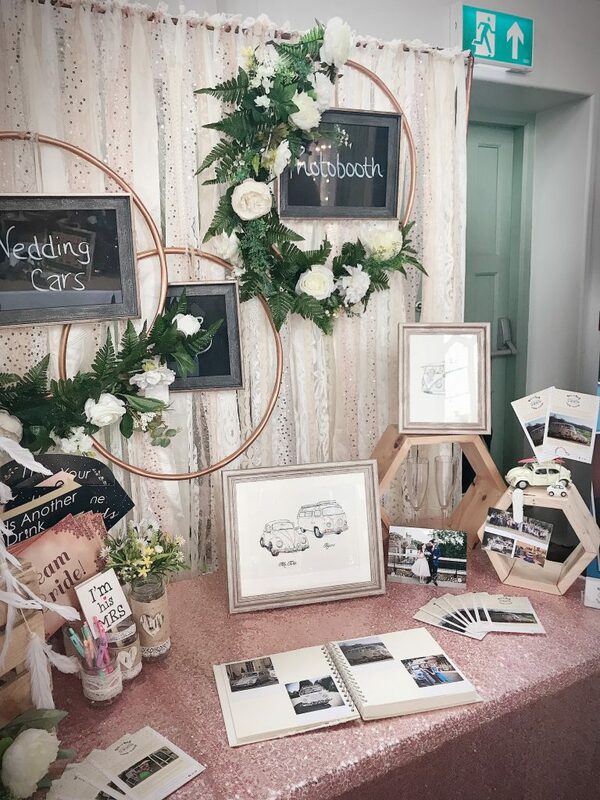 Drop in for a workshop created by our wedding specialists. 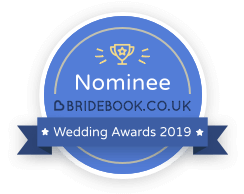 Come along to book suppliers or for a spot of wedding inspiration. Our first event in Surrey – The Wedding Fair at Soper Hall in Caterham. 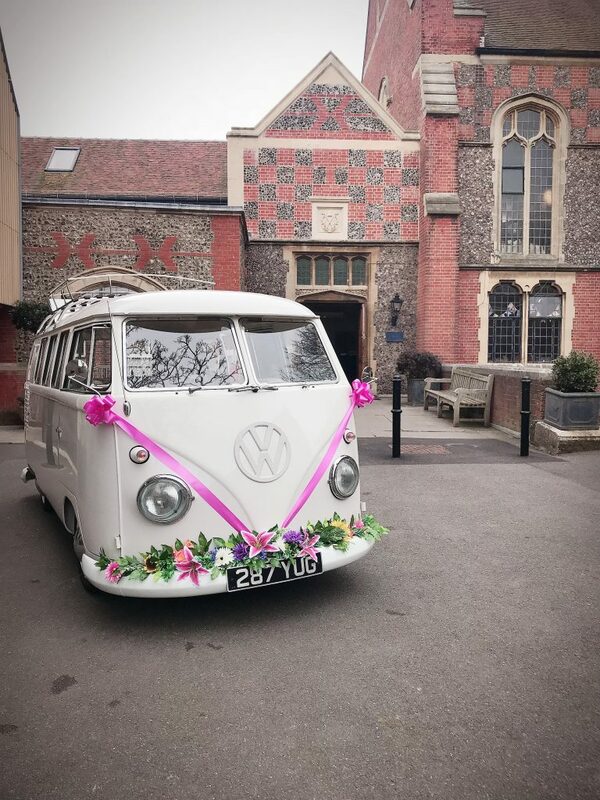 Come along and see Peggy our 1959 splitscreen campervan wedding car on Sunday 14th April along with a whole host of handpicked suppliers to help you plan your special day! Hosted by the brilliant Empirical Events, our only summer fair will be held at the stunning new venue at Southlands Barn, West Chiltington. Come along to see our cars and photobooth on Sunday 6th June 2019. TO BE CONFIRMED – But keep your eyes locked on Wellies and Weddings for info! Last but by no means least! 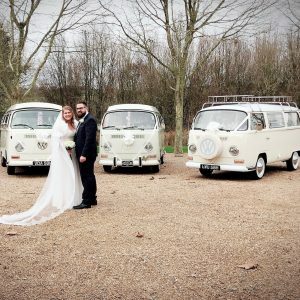 Peggy, Rupert and Tickle will all be on show at The Autumn Wedding Fayre at Barnham Community Hall on Sunday October 6th 2019. We are delighted to be invited along to this unique and well attended fayre and look forward to seeing some of you there! Let us know if you’d like to attend any of the events because we would love to meet you! Back with a bang! In 2019! A bit late in the day, but I hope you all had a fantastic Christmas and New Year. I for one, like probably every other person in Britain is wondering where the hell January just went?? I’m pretty sure I blinked once, went to work and you know before you know it, we’re almost into February! Now I’m sure you’re all DYING to know what’s happening in the world of Bus and Bug… so here goes! 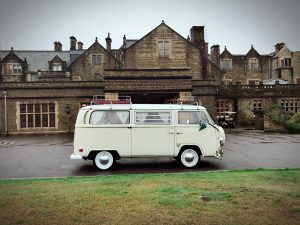 January saw us take the lovely “Pearl” a 1969 bay window camper van under our wing. She will be available for wedding hire in Hampshire, Wiltshire and Dorset. You can find more information on Pearl by clicking on the button below. After becoming a family of three quite unexpectedly this month, it was HUGE surprise to us to end up becoming a family of FOUR! 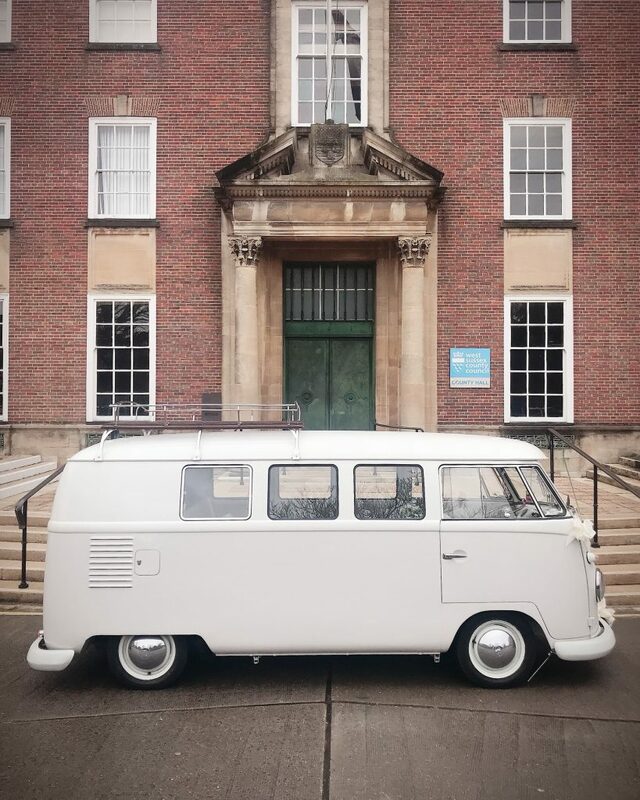 Last summer, Tickle and I did a joint wedding with Peggy, a beautifully restored 1959 11 window splitscreen camper van and I have to be honest, I pretty much said there and then how much I loved her and if her owner ever wanted to sell, well to let me know! Fast forward 4 months and a message out of the blue, Peggy is the latest addition to our Bus and Bug Family. It hasn’t quite sunk in yet, but I’m a huge believer in fate and truly believe it was meant to be, so here we are! 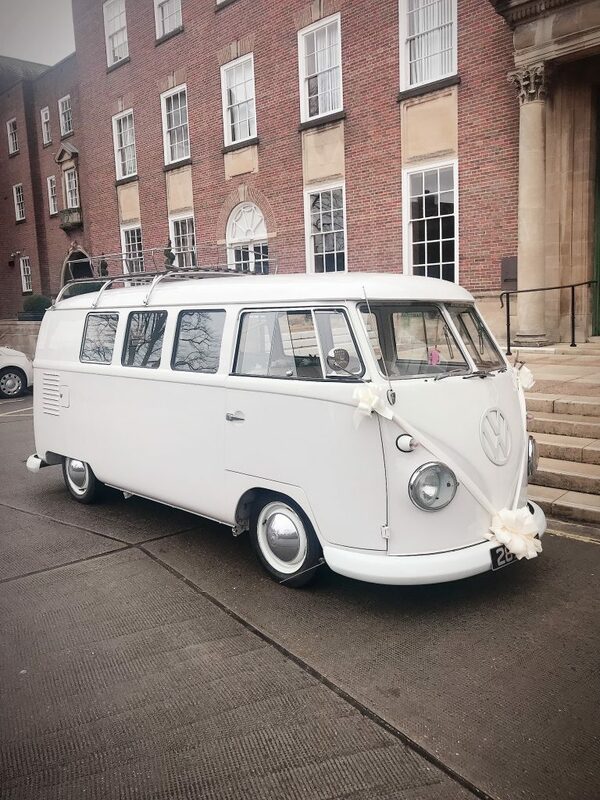 Peggy already has a dozen weddings in the diary for this year but still plenty of space available (March onwards) so do get in touch if you’d like her as your wedding car! 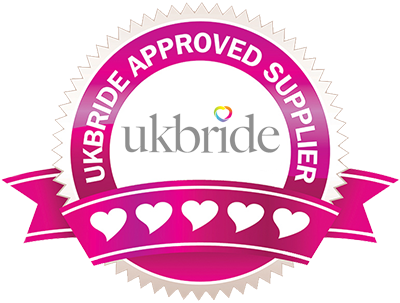 We have a couple of wedding shows coming up, which I’ll keep you all up to date with, but for now, that’s about it! This is literally my favourite time of year, putting the tree up, watching christmas movies and snuggling up on the sofa with a glass of red. What could be better!? 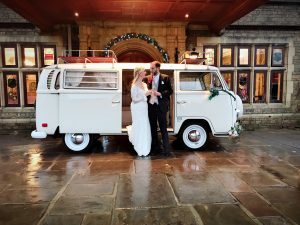 The weekend saw us do our last wedding of 2018 and despite the miserable weather it was just lovely. 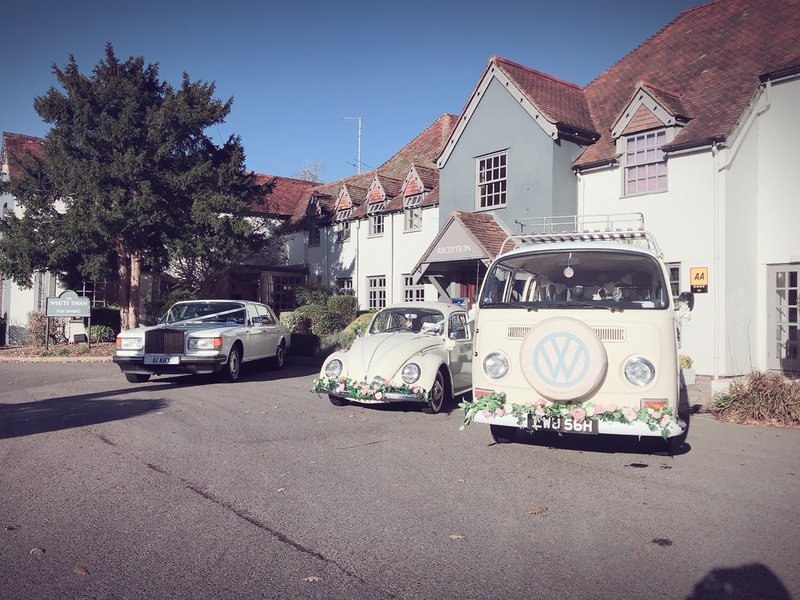 Our camper van Rupert transported the beautiful bride and her family from Burgess Hill to to the stunning South Lodge, just a stone’s throw away from our base in Cowfold. South Lodge is a tryly stunning venue, with beautiful grounds ideal for a summer or winter wedding. 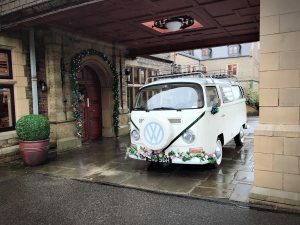 The front of the hotel looked radiant with the warm light pouring through the windows and a sparkling garland adorning the wooden double doors, the ideal backdrop for magical wedding photos. Who else is getting married at South Lodge? We have one last event this weekend before Tickle and Rupert go into hibernation for winter. Both have a little maintenance planned to ensure they are both looking and running their best before next wedding season. That’s about it for our little roundup, catch you all again soon! What can I say? 2018, you’ve sure been amazing! With just one more wedding to go, we are feeling totally overwhelmed and super grateful to have had such an amazing first year in business and really wanted to just say, THANKS! 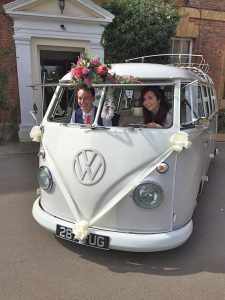 Our penultimate wedding this year saw Rupert transport Beth to her wedding at Cissbury Barns in Findon, West Sussex before making a mad dash across town to pick up a family member when their taxi didn’t turn up. Thankfully the traffic was not against us and we made it just in time. It’s the little things like this which make my job so satisfying. The weather was fantastic, Rupert was adorned with his jewel coloured garland and white ribbons and bows and the day went swimmingly! Here’s a little snap of Rupert with Beth and Seb. 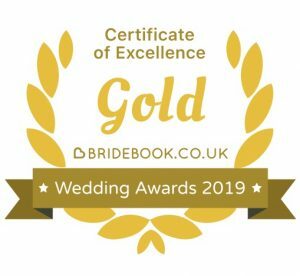 2019 is shaping up to be a very busy year already with weddings spanning from April until November! I can’t wait! 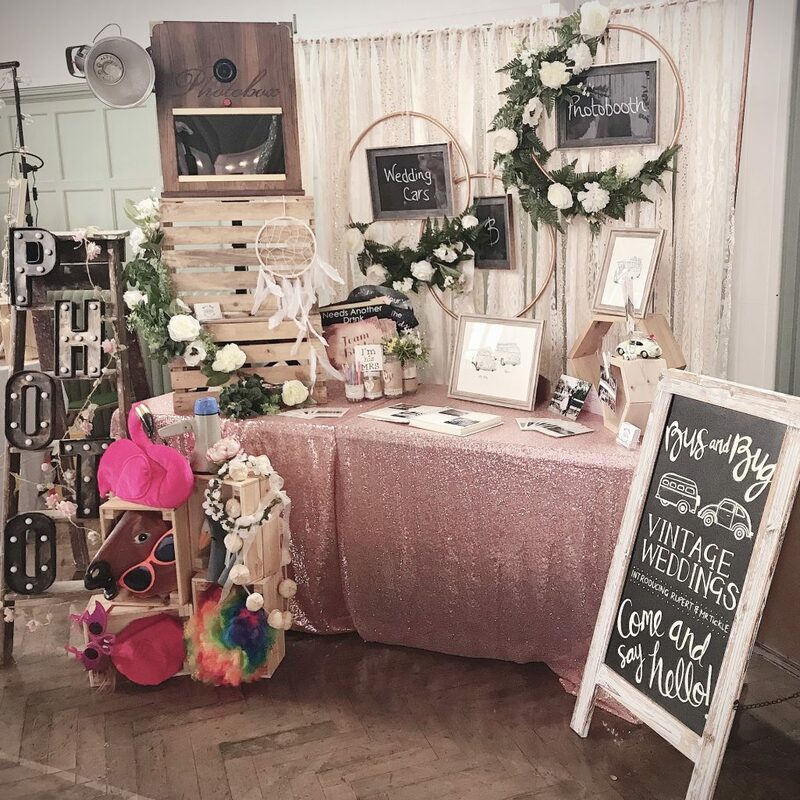 Thank you to all our brides and grooms that chose Tickle and Rupert to be their wedding cars, to all the people who hired our cute vintage photobooth and to everyone who’s supported us from the beginning, we are truly humbled. If you’d like to hire Tickle or Rupert for your wedding day, party or event, please dont hesitate to get in touch! Sorry we’ve been so quiet since, OMG, like June! Where has the year even gone?? 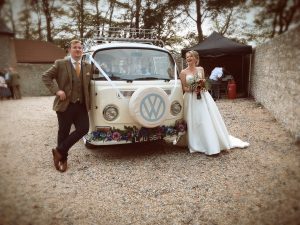 July and August has been flat out for Bus and Bug, with both our little wedding cars out on wedding or photobooth duties every weekend. You know what they say though; do what you love and you’ll never work a day in your life! Never a truer word spoken! So, now wedding season is coming to a close for 2018, it’s time for all things wedding fair! Can anyone else believe we’re half way through June?! WHAT A YEAR IT’S SHAPING UP TO BE! Wedding season is in full swing and we’re busier than ever and I’m certainly not complaining. Tickle is finally home after having a new engine and brand new air suspension ( I KNOW RIGHT!!) and he’s looking forward to his first wedding of the season at the end of the month. I promise I’ll get some pictures of him up on the next blog. He’s looking rather dashing even if I do say so myself! 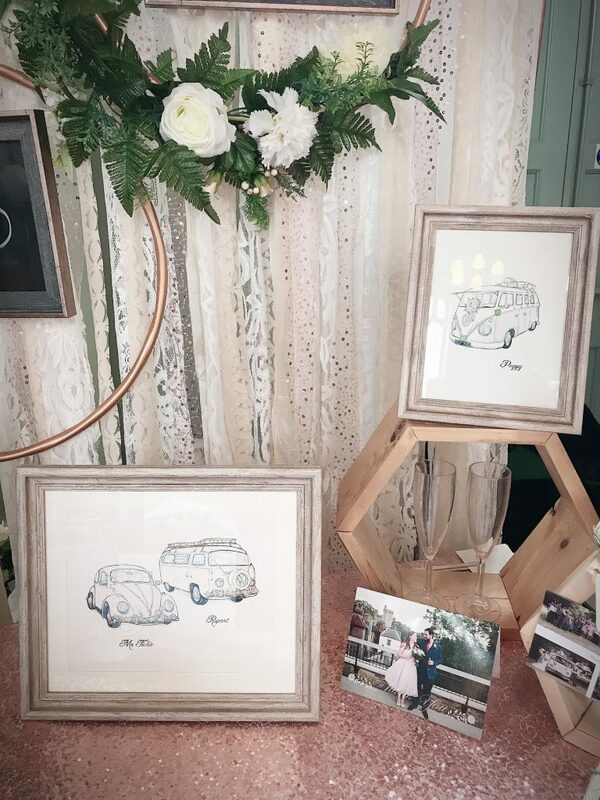 The last month saw us do four photobooth events with our campervan Rupert alongside weddings every weekend! We’re looking forward to a few more weddings before the month is out and then we’re into July! Where is the time going?! I’d like to say a special thank you to Ant at Kustom Revival for helping us out with Rupert, keeping him in tip top shape and of course Max at Eva Resto for the engine rebuild and installing Tickle’s air suspension. You guys have both been amazing – seriously, if you need any work doing on your dubs, these chaps are certainly worth a call! Also, massive thank you to Leigh at Ink Pixel for completely redesigning our marketing material and rustling us up a vintage style A-Board! Leigh is one of the most creative and talented people I know and a whizz with anything graphic design – check out her facebook page and get in touch to see how she can help you. Honestly amazing! Keeping this one short and sweet, keep your eyes peeled for the next blog all about Tickle!